Vietnam petroleum, fuel, and chemical testing, inspection and certification services. 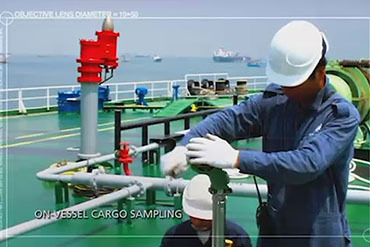 A wide range of professional petroleum and chemical testing and cargo inspection services are available in Vietnam, for local and international clients. 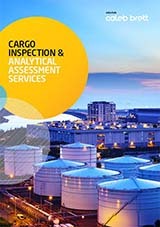 Intertek Vietnam laboratories and cargo inspection personnel perform their duties to international industry standards, including ASTM, ISO, and IFIA. Intertek laboratories and offices in Vietnam include Ho Chi Minh City (Saigon) and Khanh Hoa.